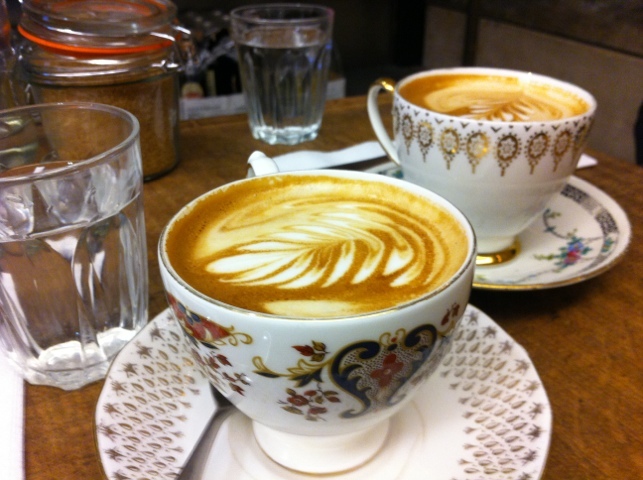 There are lots of perspectives on the definition of a flat white. Costa don’t know how to make a flat white. They served up a milky capuccino. A flat white should be mainly coffee with just a thin layer of milk on top. A bit like a macchiato. Safer to order a regular coffee if you want it to taste of coffee and not predominantly milk. Cafe Concerto in Westfields know how to make a flat white. Doesn’t mean their other branches will though. Published inWhat is a flat white?